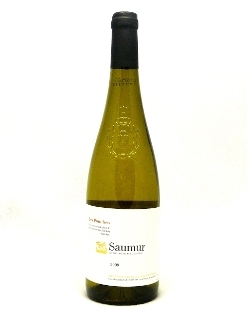 Gold with green hues, this wine bears an intense nose of peach and citrus. Its vivid start tightens the mouth and supports the aromas of fresh Chenin grapes that carry on through an incredibly smooth ending with a long persistence of peach on the finish. Its excellent body, vivacious acidity, and great balance call for fish with cream sauce, roast duck with peaches, Asian food, fresh goat’s cheese and would serve as an ideal aperitif wine.